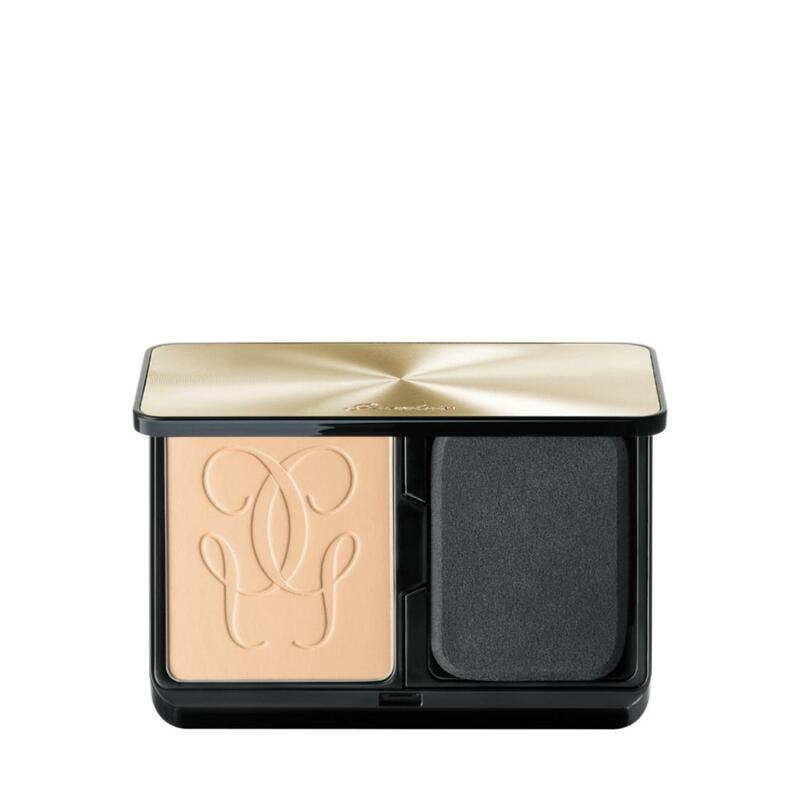 Guerlain is expanding its Lingerie de Peau range with a new compact powder foundation: a formula infused with porous silica, which creates a long-wearing mattifying veil on the skin for a perfect complexion and a natural finish. Thanks to its formula enriched with highly elastic stretch micro-pearls, Lingerie de Peau Compact Mat Alive Foundation blends perfectly into the skin and follows all of its movements, leaving a sensation of lightness and comfort. With its dual-sided applicator, Lingerie De Peau Compact Mat Alive Foundation creates a smooth, even-toned complexion in seconds. Honeycombed on one side, the applicator collects the foundation and ensures comfortable application without creasing. The other side is flocked to perfect application to dips and hollows, smooth contours and eliminate any excess powder for custom coverage.